Namco Bandai has released the first trailer for its upcoming 3DS title, Super Robot Taisen UX. Due to hit the portable console on 14th March 2013, the game is classed as a 2D side-scrolling action game based on the popular Japanese series - featuring plenty of anime mech battles with notable characters from the show. 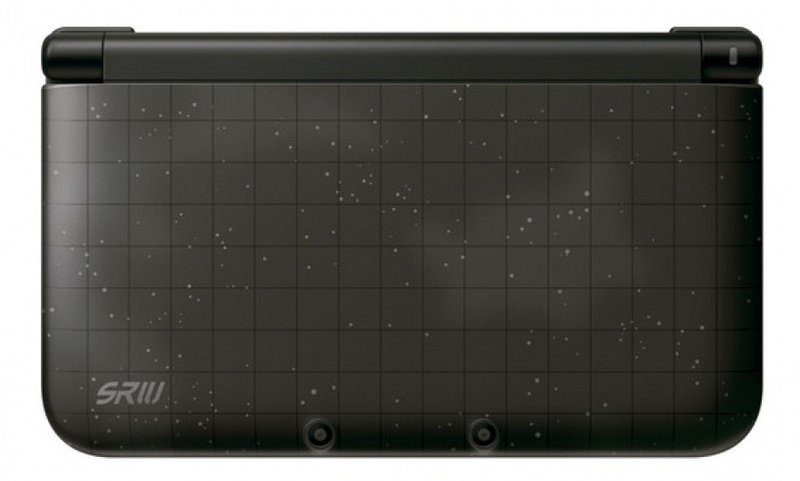 To commemorate the release of the title, Namco has teamed up with Nintendo to release a special edition sleek black 3DS XL based on the hit series. 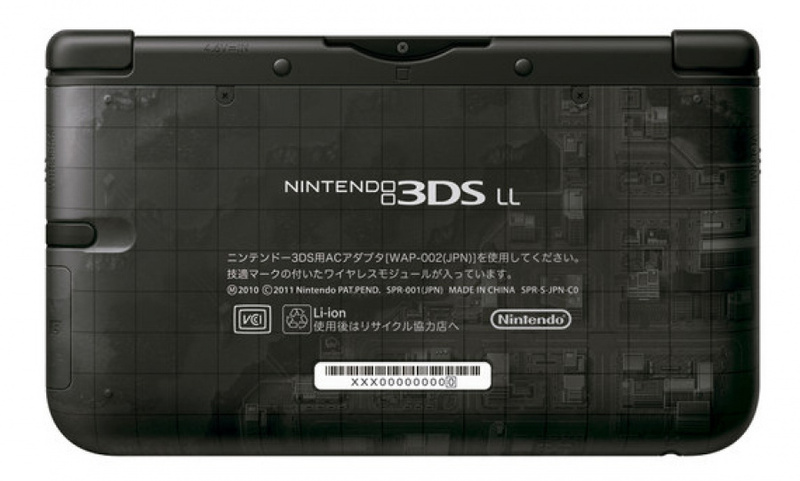 We like the look of this 3DS XL design, but unfortunately for us it's Japan only. Would you like to see it released here? Let us know. How many Japan exclusive 3DS models is that now? @Void Too right--I'm sick and tired of NA being shunned like this. Huh... Is it just me, or does it say my first comment was posted 5 minutes before the article? C'mon Nintendo of America, why can't we have a custom,special,etc 3DS XL like that? I mean not fair. Ok, it looks better as an entirely black model than your average 3DS XL. Why don't Ninny just release a plain black one as an alternative to not really gorgeous blue/red/silver...? It's my major complaint about XL, since I'm still yet to buy a 3DS - its lookings. The 3ds itself doesn't look anything special.. The front should look like the back. The image kinda get ruined by all the print on the back otherwise looks great and I would buy it if I already didn't have one! That looks quite nice,how many collectors edition 3ds's have been released now? I'd be happy if we even just got a plain black XL in NA, never mind all these special editions we never get. There are so many japan special editions that i would not know which one to get. Here in north america we have blue and red. What do we have to do to get one? Can America get a 3DS XL color besides Blue and Red already! I don't want my 3DS looking like the American flag, sorry. This model looks really cool, although I have never heard of this game. Give us NA some cool XL models Reggie!!! Side scrolling action game??? The other Super Robot Wars/ Taisen titles heve been strategy games. This one seems to be just as focused on over the top battle animations as the other one, pity license deals with anime companies will prevent it from reaching west. That 3DS looks so sweet! Ewww no, looks like someone vomited over a black XL. Cyber Troopers Virtual... On... Is that a Miku version of Fei????? Couldn't identify anyone else... This line up looks pretty slick! Need to get cash to import a 3DS and this game now! !